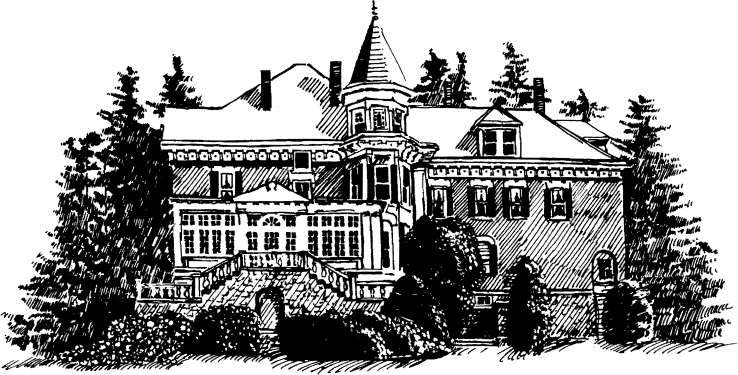 Come visit the Willard Street Inn in Burlington, Vermont. 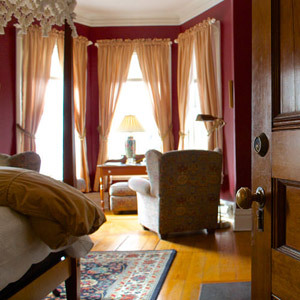 Enjoy a Victorian bed and breakfast offering historic charm, architecture, and modern amenities. Perfect gift found! Give the gift of experience to that hard-to-shop-for person in your life. Polished with Vermont charm and served up with casual elegance, a getaway to the Willard Street Inn makes memories for years to come. Perfect for that special occasion or that “any occasion,” you chose the Inn now let us take care of the rest. Always in season for something, the time is now to book your Vermont getaway and our special offers make the trip planning that much sweeter. Explore Burlington’s food scene, stroll the Church Street Marketplace, or hunker down fireside in the Inn’s solarium. However you choose to relax, our deals will help you get there. Cozy, casual, and comfortable, all goals for our 14 guest rooms. Private baths are just the start at our Vermont bed and breakfast mansion. While Victorian by design, every guest room’s unique features highlight the Inn’s historic craftsmanship while blending new touches and textures into a casual elegance. The result? Unique yet invitingly comfortable spaces that welcome each guest to kickback, relax, and simply enjoy. When it comes to the amenities we offer, embracing the style and timeless craftsmanship of the Inn is how we approach everything, with a dash of clever and class. Innkeeping is a craft that we are constantly refining for your comfort. It is all in the details. From chef-plated breakfasts, to room layouts, to the flower varieties blooming in our gardens, each detail has been carefully chosen to enhance your comfort and experience. A perfect home base for your Vermont adventure, our Inn offers easy access to so many activities right in downtown Burlington or just a short drive away. Winter, spring, summer, or fall there is always something to explore from outdoor activities like hiking and biking, to live music, amazing food, shopping, and museums. There is no shortage of attractions in Vermont’s Lake Champlain Region. Want suggestions just ask! All the grandeur of a country mansion nestled within one of Vermont’s cultural hubs, welcome to Burlington,VT and the Willard Street Inn. 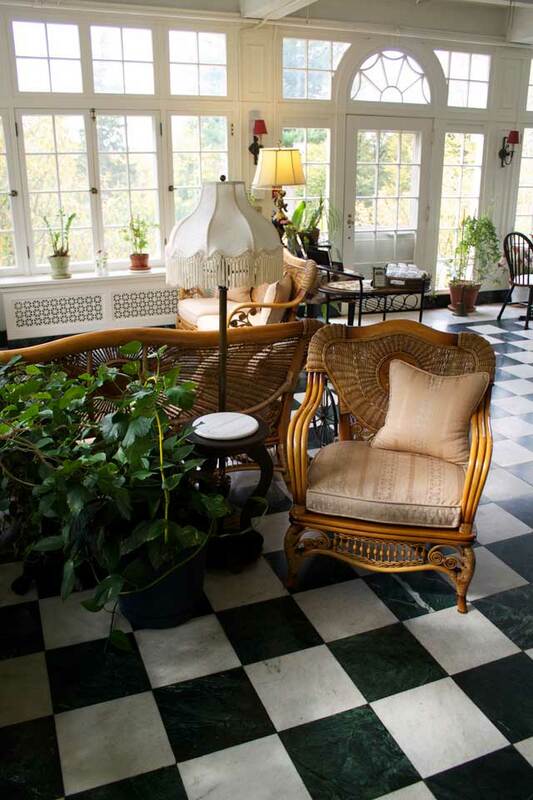 Located in the picturesque Hill District of Burlington, our family owned and operated bed and breakfast offers your choice of 14 guest rooms as the perfect recipe for relaxation. Traveling for business, visiting Champlain College or the University of Vermont, or escaping for a romantic getaway we’ve got you covered with all the modern amenities. Your day begins with a chef-plated breakfast and fresh ground coffee from Capitol Grounds all served in our sunny solarium overlooking the gardens. Once fueled for your day, the Inn’s central location makes it the perfect home base for all your Vermont experiences. Winter, Spring, Summer, or Fall, season by season there is never a shortage of activities to be enjoyed. Want ideas or suggestions for hikes, foliage drives, restaurants, skiing, just ask! After your day spent exploring, relaxing, or however you choose to spend it, know that there will always be fresh baked chocolate chip cookies in your room when you return to the Inn. So come and experience Burlington and Vermont from one of its most beautiful homes, the Willard Street Inn, blending the service of yesteryear with the amenities of today.